Our dental team at La Grange Dental Associates understands that many patients are hesitant about dental visits due to anxiety or fears. Different levels of anesthesia and sedation allow your dentist in La Grange, IL to treat you in a manner that you find comfortable. 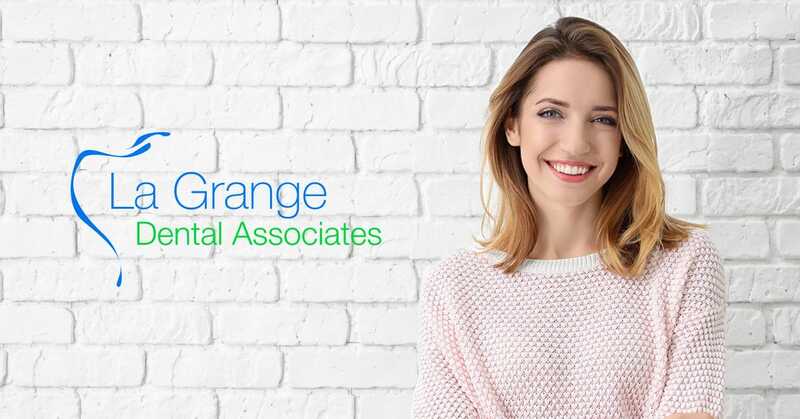 Your dentist at La Grange Dental Associates will assess your treatment options and recommend a level of sedation that will allow you to relax during your procedure. An in depth consultation prior to administering anesthesia helps to optimize the long-term outcome for your procedure while assuming a minimal risk for complications. Nitrous oxide therapy or “laughing gas” is a mild sedative that is commonly used in dentistry. It is a colorless and odorless gas that is administered through a small mask over your nose. This allows you to achieve a level of relaxation as well as reduce pain during the procedure at our La Grange, IL dental office. Nitrous oxide is not addictive and exits the body within a few minutes.